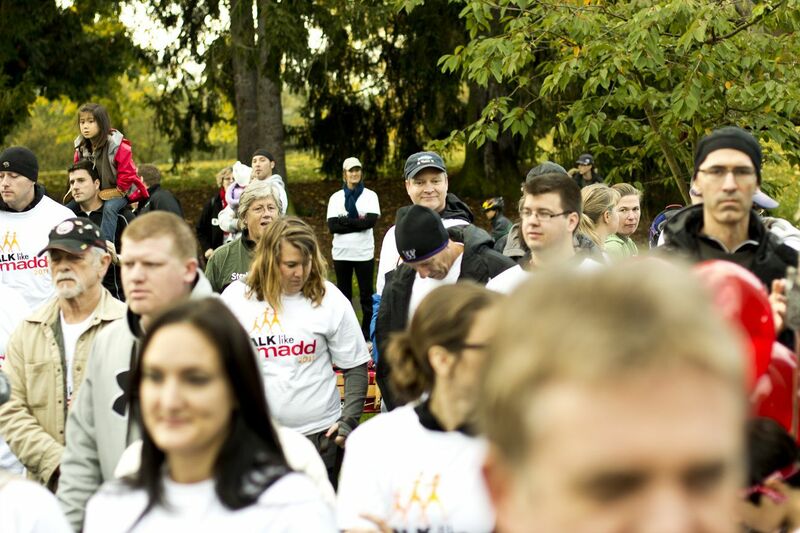 King County recently played host to MADD Washington's first major fundraising event. 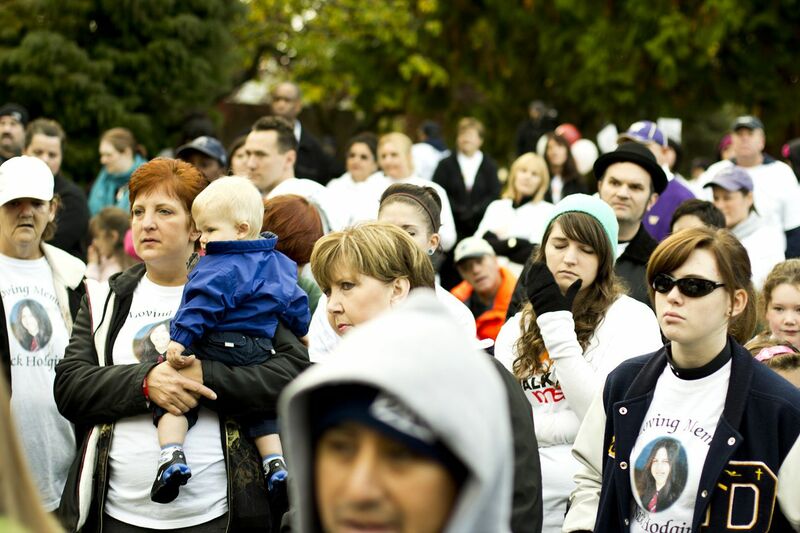 Walk Like MADD brought together DUI victims, drunk driving survivors, law enforcement representatives from the King County Sheriff's Office, Washington State Patrol, and Seattle Police Department at Seattle's Greenlake Park. 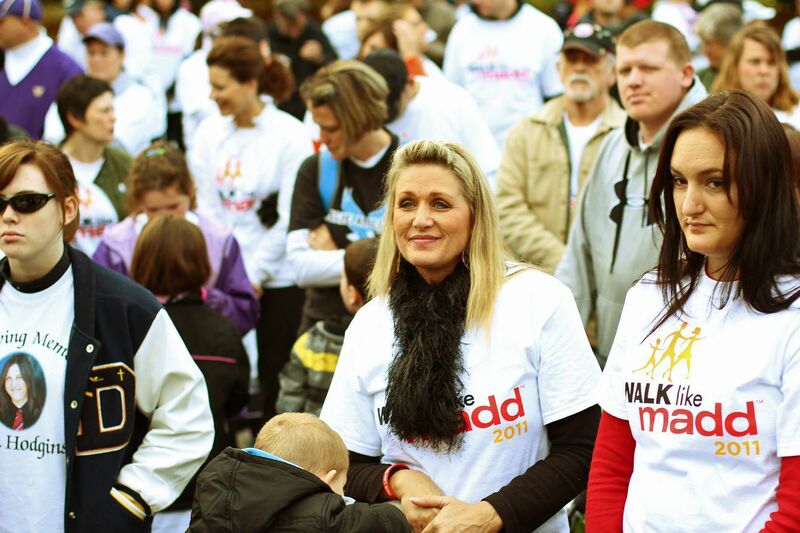 During the pre-walk festivities local MADD organizer, Mischelle Davis, made a call for volunteers to help MADD achieve its mission of eliminating drunk driving in King County and throughout Washington State. More than $30,000 was raised by walkers and walk teams at the event including our own Davis Law Group team which earned the honor of raising more money than any other business-sponsored team. Learn more.